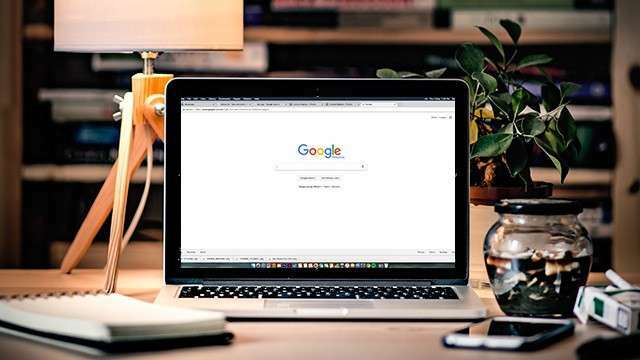 We’ve all experienced the struggle of running low on juice and sometimes, we just wish we could survive these long days without the hassle of having to bring a charger or a power bank. Fortunately, the mobile industry has been continuously improving on batteries. One example is Samsung’s freshly released S8+ model that offers something around 3,500mAh of battery life, which is sufficient for moderate users but still leaves much to be desired for heavy users. But what if we told you that there’s an android phone in the market that has nearly thrice the juice of the S8+? This is where Oukitel, a Chinese phone manufacturer planning to release a phone with a massive battery pack comes in. 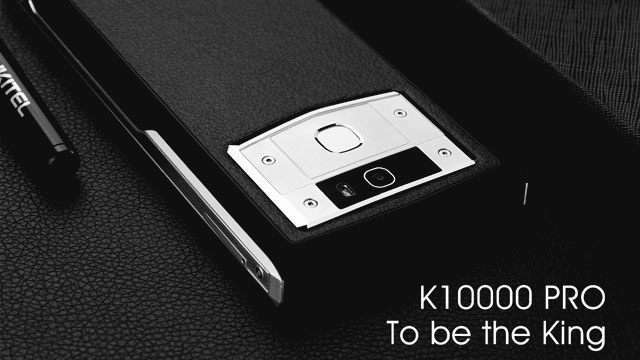 According to The Verge, Oukitel will be releasing the K10000 Pro this June with a whopping 10,000mAh battery capacity. The K10000 Pro is actually an updated version of Oukitel’s 2015 model that also featured a massive battery pack. But this time, it will have better specs like a 5.5-inch 1080p display, a 1.5Ghz octa-core processor and 3GB of RAM to name a few. And the best thing about this phone is it only takes somewhere around three and a half hours to fully charge the thing and you’re good to go. However, you might want to consider some negatives you’ll have to live with in exchange for the extra juice including its bulkiness and weight.